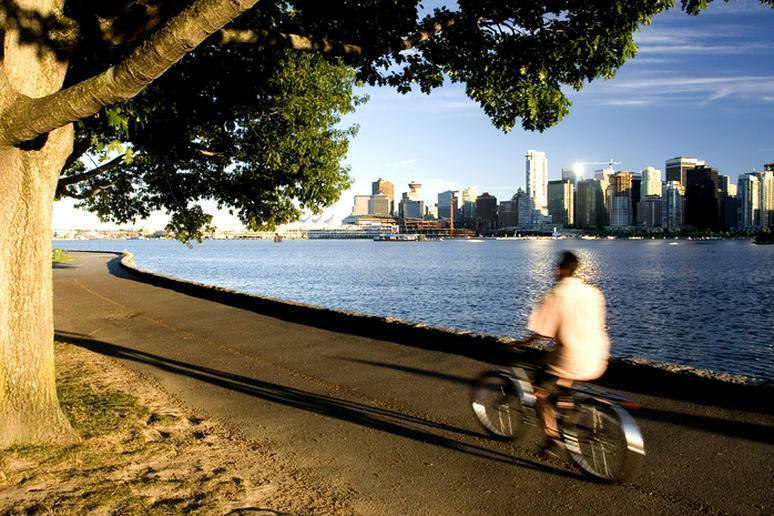 Chronic pain can be a debilitating condition. It can consume a person, leaving him or her incapacitated and unable to perform basic daily tasks. Prescriptions for pain medication have climbed 300 percent in the past decade. This has led to increased deaths: 46 people per day, or almost 17,000 people per year – that’s up more than 400 percent since 1999, according to Consumer Reports. There alternative remedies, one of which includes natural foods. 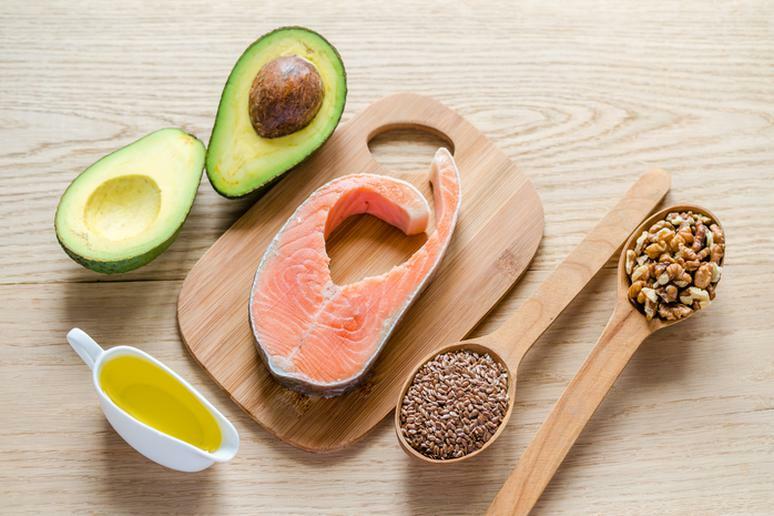 In general, eating a diet rich in anti-inflammatory foods can help with pain relief, Lara Felton, a leading RDN and head of the dietary team at mobile nutrition app ShopWell, says. 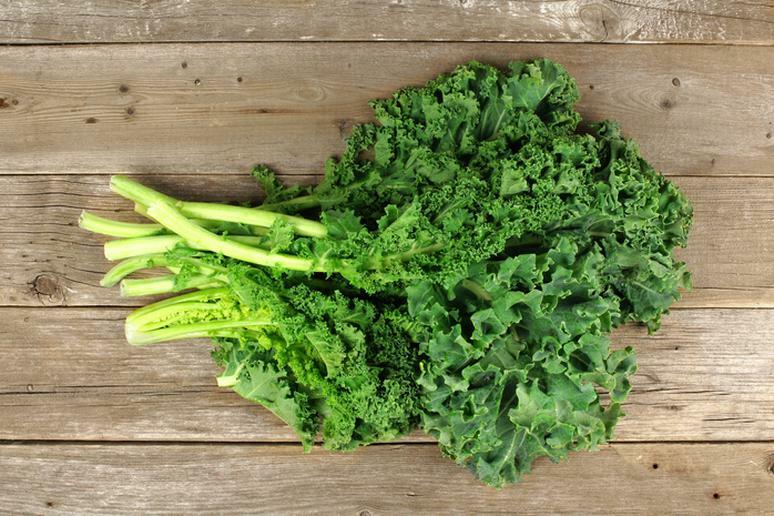 “You’ll find these powerhouse phytonutrients in leafy greens like spinach,” Felton says. Spinach is also rich in vitamin K and dramatically reduces inflammatory markers in the blood, according to the Arthritis Foundation. 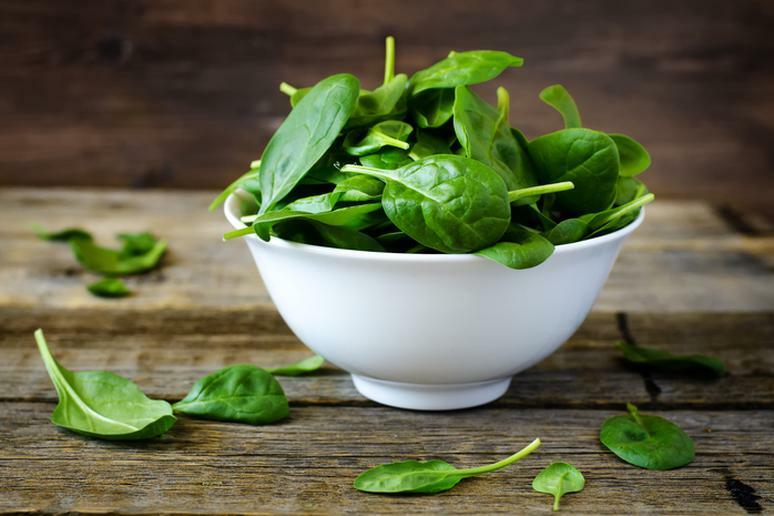 Spinach is also the kind of leafy green that alleviates pain from stomach ulcers. The fiber can help the ulcer heal faster and stop the formation of additional ulcers, the Royal Society of Chemistry, U.K.’s professional body for chemical scientists, says. 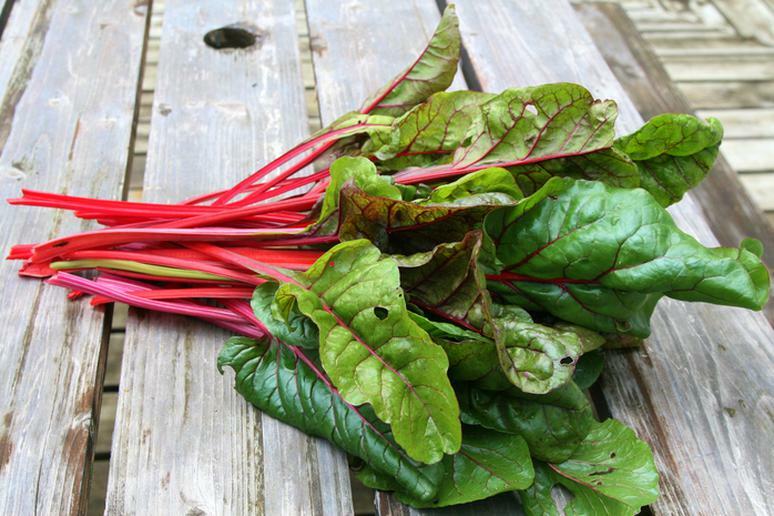 Swiss chard is also full of phytonutrients, Felton says. The vegetable is especially helpful in fighting menstrual cramps and migraines, according to the Physicians Committee for Responsible Medicine. Chards are rich in soluble fiber, which is important in preventing stomach pain, belly bloat and intestinal fermentations. The Arthritis Foundation cites several studies that have shown that people who drank tart cherry juice experienced a significant improvement in pain and stiffness. 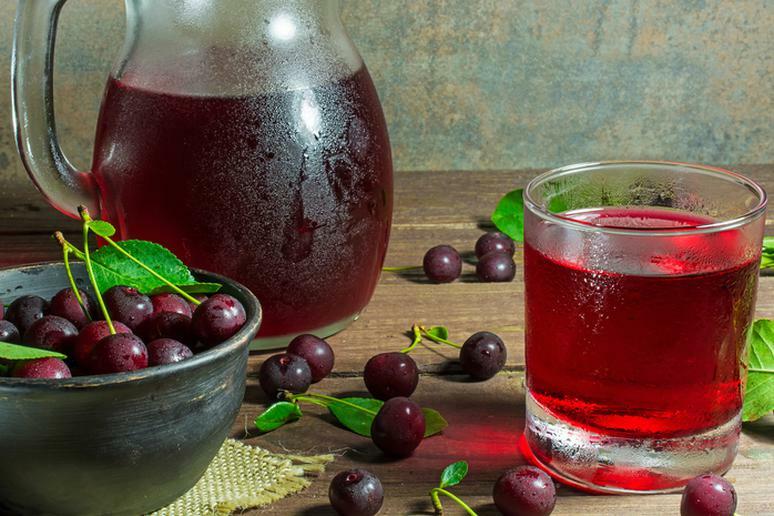 Tart cherry juice (unsweetened), which is high in anti-inflammatory antioxidants, has also been shown to decrease muscle soreness if you drink it during or after a workout, Felton says. Muscle soreness, which can be pretty painful, often results from waiting too long after a workout to refuel. 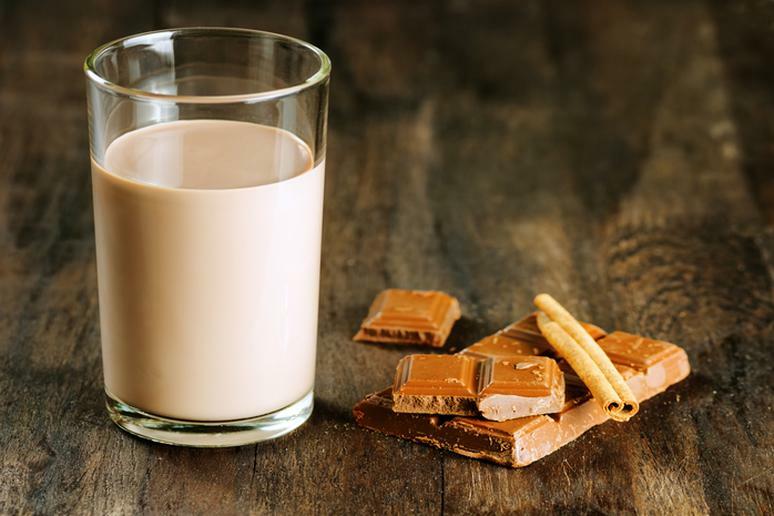 Aim to do that within 30 minutes with a mix of carbohydrates and protein like chocolate milk, Felton says. A study shows that it may be the best post-exercise drink. It has twice as many carbs and protein as regular milk, which is exactly what you need for muscle recovery after training. The water in the milk replaces the fluids you lost while sweating and that keep you hydrated. Headaches are just one of the many consequences of dehydration. 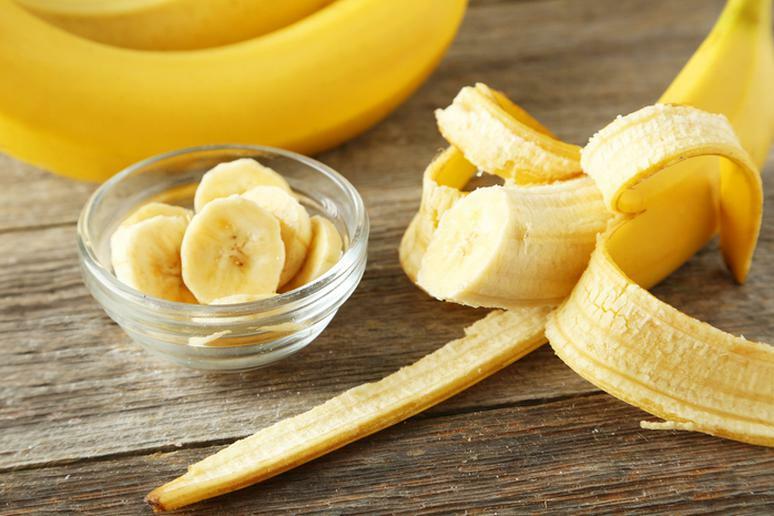 Bananas help against muscle cramps, Felton says. They also keep PMS away. Bananas will keep your sugar levels even. (Sugar cravings can be a major headaches trigger). The fruit will also improve your magnesium intake, which also plays a crucial role in preventing muscle cramps and pain. People who don’t get enough are more prone to inflammation, which has been linked to heart problems, diabetes, and even some types of cancers, according to the National Institutes of Health. 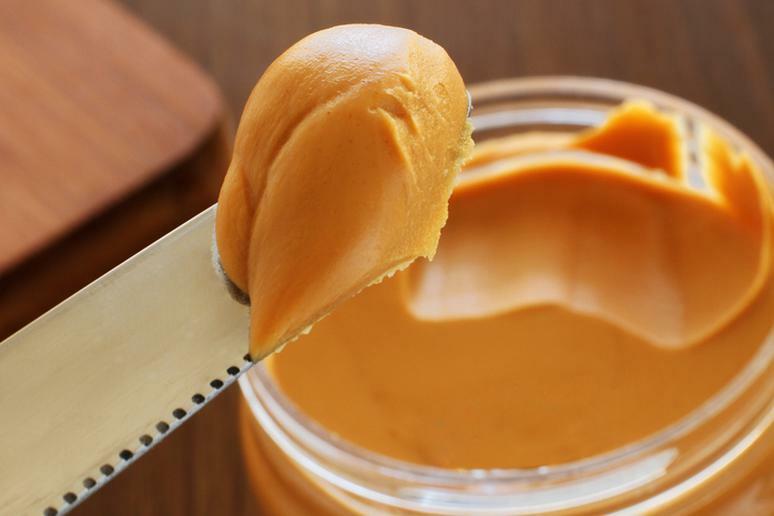 Vitamin B3 that is found in peanut butter is a supplement that may help people with osteoarthritis, according to the Arthritis Research Institute of America. [See: Are Vitamins and Supplements Worth Taking?] Also, research suggests that diets rich potassium, of which peanut butter has a lot, may help prevent bone loss. Peanut butter has resveratrol, a natural antibiotic and antioxidant, which makes it a good toothache medicine. Coffee is tricky. 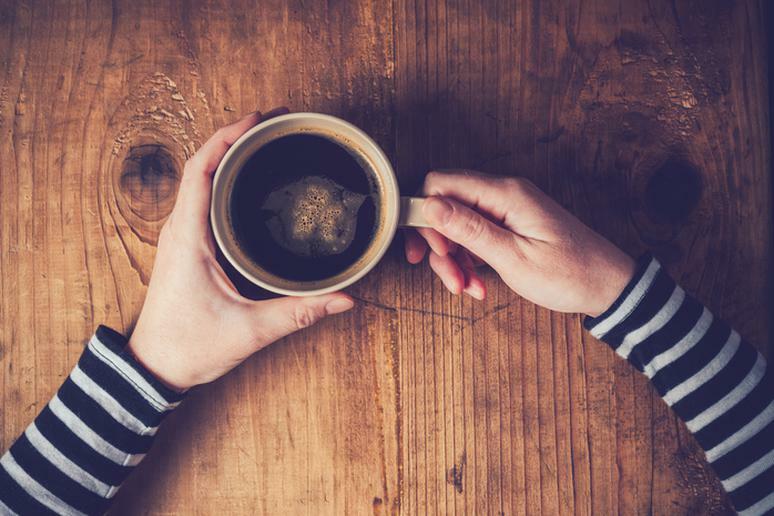 A study has shown that low doses of caffeine – no more than 100 milligrams – can help reduce the perception of pain. Other sources of caffeine you may want to try if you don’t like coffee are tea and chocolate. Caffeine delivers pain relief by exerting so-called ‘peripheral action,’ that is, relief at the site of an injury. In doing so, it acts directly on muscle tissue, relieving pain by repairing tissue damage and reducing inflammation. Ginger has been used in traditional medicine for reducing inflammation. During the past 25 years, many laboratories have provided scientific support for the long-held belief that ginger contains constituents with anti-inflammatory properties. The original discovery of ginger's inhibitory effects on prostaglandin biosynthesis in the early 1970s has been repeatedly confirmed. 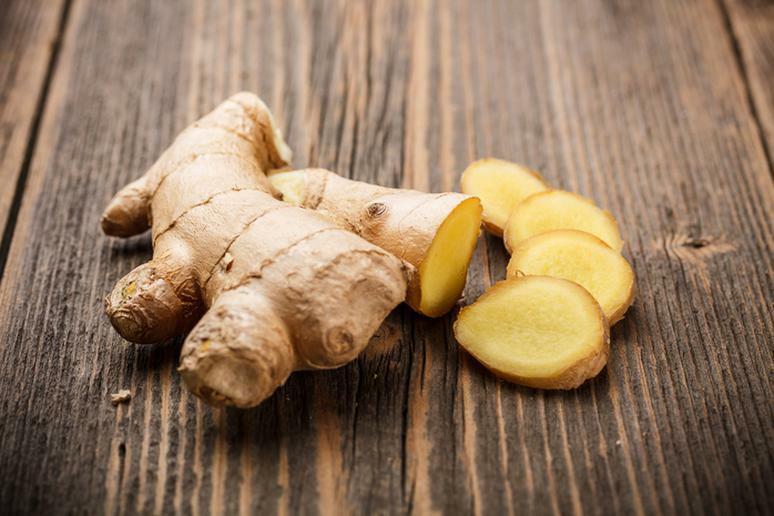 Ginger is as effective as ibuprofen in relieving pain in women with primary dysmenorrhea, a study says. Fatty fish like salmon, mackerel, tuna, and sardines help fight inflammation because they are rich in omega-3 fatty acids. Ibuprofen and omega-3s demonstrated equivalent effect in reducing arthritic pain in several studies. Omega-3 fish oil supplements appear to be a safer alternative to NSAIDs for treatment of nonsurgical neck or back pain in this selective group. 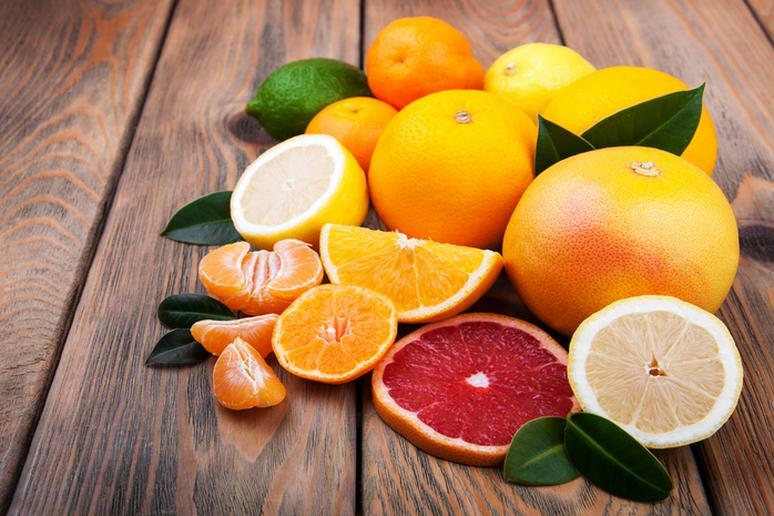 Oranges and grapefruits are rich in vitamin C. Research shows that getting the right amount of vitamins aid in preventing inflammatory arthritis and maintaining healthy joints with osteoarthritis, according to the Arthritis Foundation. Due to the antioxidant properties of vitamin C, it significantly mitigates pain and increases the pain threshold in patients with chronic pancreatitis. 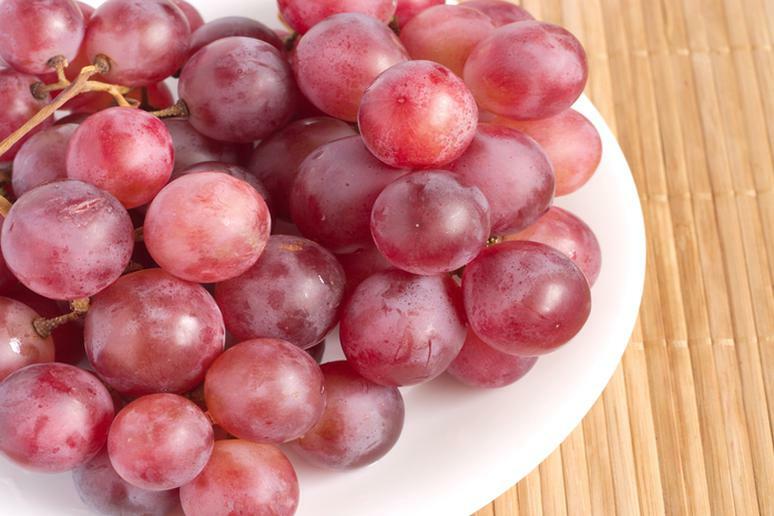 Red grapes contain resveratrol, a powerful compound that blocks the enzymes that contribute to tissue degeneration, as studies have shown. It protects intervertebral disc cartilage and reverse cartilage damage, which may have implications for treating disc damage responsible for back pain. Other food rich in resveratrol are blueberries, cranberries, and red wine. 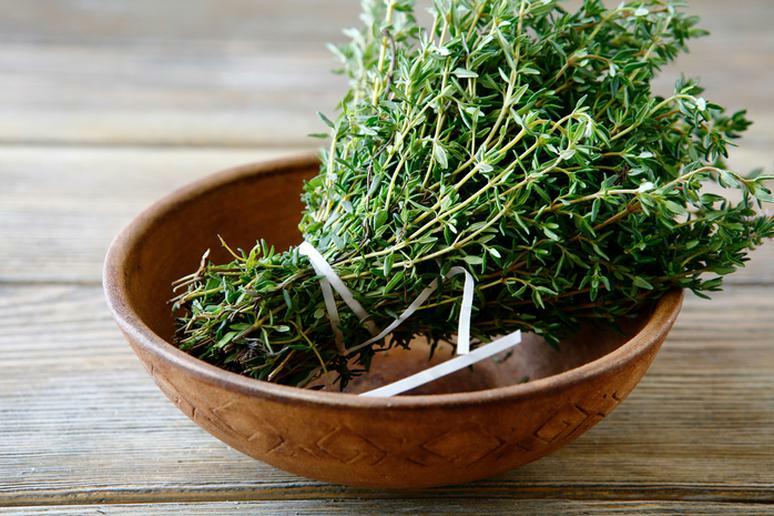 A recent study suggests that thyme as well as ibuprofen can be effective in reducing the severity of pain and spasm from menstrual stomach cramps. The compounds in the herb may also interfere with the perception of pain. Thyme is taken by mouth for bronchitis, sore throat, colic, arthritis, upset stomach, stomach pain, and diarrhea, according to WebMD.